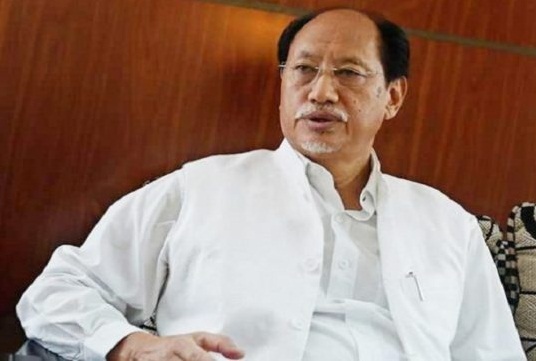 Chief Minister Neiphiu Rio on Thursday said that the emergence of young minds who could pen their thoughts to ignite the minds of the readers is a matter of pride for the Naga society. Speaking at the release of the book‘I Have A Dream’which is a collection of poems authored by 16-year-old Vingunuo Talie, the Chief Minister was overjoyed to see the enthusiasm of budding writers. “A society is intellectually empowered by the writings of its thinkers. The habit of penning down one’s thoughts and emotions, imagination etc is a great way to not only explore your talent, but it stimulates the author’s creativity and ignites the readers’ imagination. Writings are a powerful source of knowledge and wisdom,” Rio stated, reports TNT. Giving a brief background on the Government’s policy to promote artistes and writers, the Chief Minister stated that such disciplines are important for civilized life and urged upon the people to pursue it as a profession.